In times of sorrow, flowers have the natural ability to express what we sometimes cannot put into words. They embody beauty that can comfort and lift the spirits of loved ones going through a sad time. 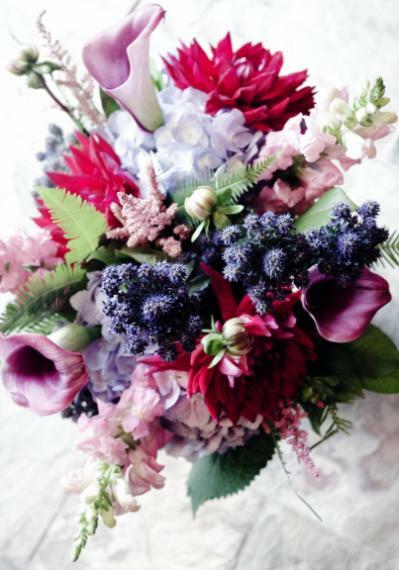 We will create elegant and stunning floral arrangements to show how much you are thinking of them. For your peace of mind, please Contact Us directly if you have specific floral needs for a funeral service.